STAT Business Systems provides a full robust lineup of quality printers to the South Florida Marketplace. Over the past 30 plus years, we have built our company on copier and printer sales and service with the customer in mind. Our goal is to provide you with a printer that will perform the way it should, while you take advantage of all the new technologies that a new printer can offer. We specialize in pairing businesses with the right printer for the right budget. Our programs allow you to save on your printing costs. We also offer printer maintenance packages designed to provide you with piece of mind and worry free printer performance including ink and toner replacements. Are you ready to purchase your printer from a reliable and trustworthy company? Give one of STAT’s professional sales associates a call so they can show you the options available in top of the line printers. Along with the purchase of a new printer, our service team will be able to help you with any questions or issues that may arise during the lifetime of your equipment. 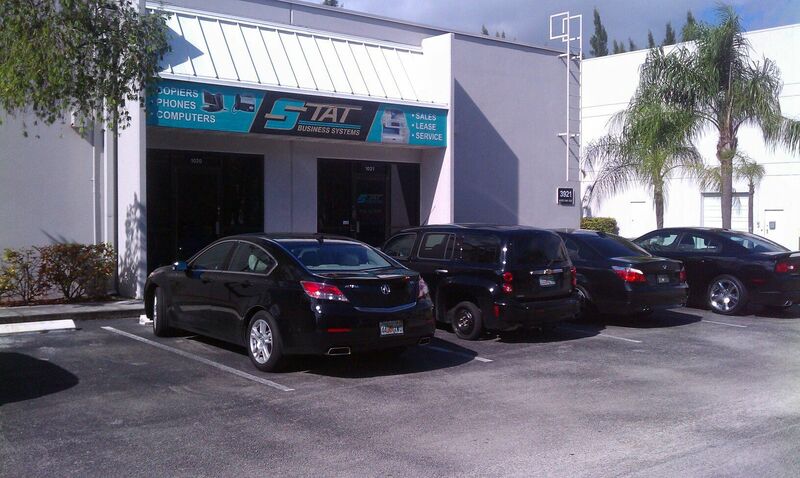 STAT has been a cornerstone of South Florida printer sales and service for over 30 years. Network printers are a cost saving piece of equipment that allow multiple users to utilize the same equipment. STAT can recommend a network printer that will suit the needs of your business in your business. 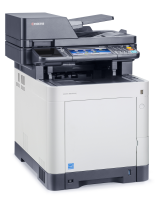 STAT includes all installation and drivers in the purchase of a new printer and will also be there to ensure that your employee learn how to use all the functions of your new printer. Black and white printers are the most common type of printer which means it must be reliable and versatile equipment in your office space. As demands on a business grow, companies look for an efficient printer that has a fast output speed without worrying about data security. STAT can recommend a machine that does just that. STAT also carries printers that can provide a professional quality finish with fine printing up to 1200 dpi. Color printers have the flexibility of black and white as well as color printing for day to day needs. Color printers are streamlined to take up a small footprint in offices while still proving it to be a production powerhouse with printing up to 37 pages per minute. STAT can recommend a printer that is capable of addressing the needs of a mobile and on the go workforce without compromising print quality. 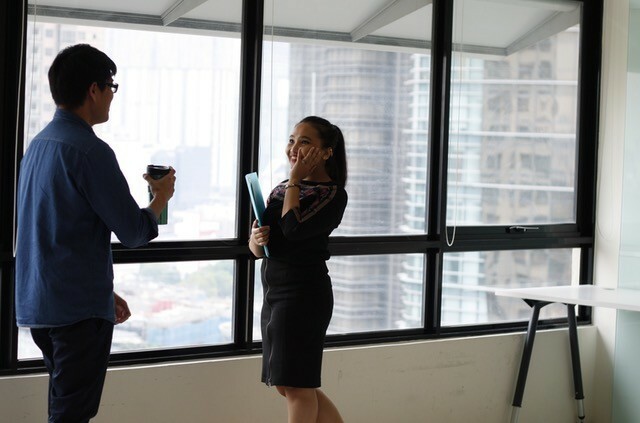 As STAT is a company that provides a one-stop-shop service, our professional associates can match your company with different services to meet your company’s day to day and long term needs. 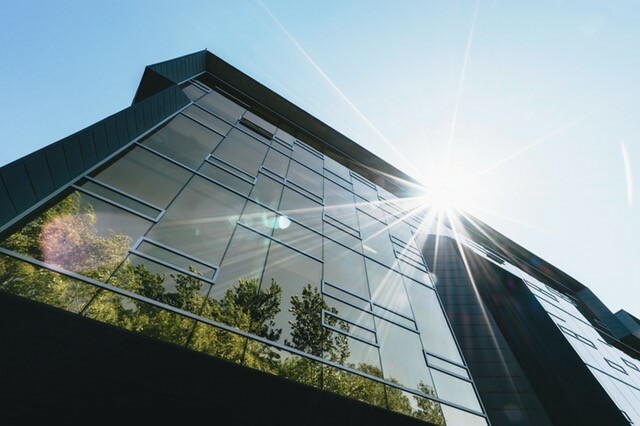 Not only can STAT help ensure your office is IT integrated, we can offer full service maintenance to your printer to ensure its’ longevity and to also allow you to concentrate on day to day business. The advantages of a full maintenance contract are that all printer toner is included as it any parts and labor should your machine require the attention of one of our factory certified trained technicians. STAT will also bundle your services with other equipment serviced by STAT to allow for a larger cost savings. STAT can also provide you with cost Management Print Services saving services such as Management Print Services (MPS). The result is STAT monitoring your printers so that you can remain productive in not having to worry about toner or other issues that may arise. Managed print services also helps a company save money as it allows for companies to be budget conscious of print spending on a month to month basis thus lowering their monthly cost per copy. Management Print Services can be paired with maintenance contracts to give a truly worry-free print experience. Give STAT a call so we can find a cost saving solution for your business. STAT’s certified sales team is ready to match you up with the most efficient printer to meet your company’s fast-pace environment. We can recommend black and white printers that will produce up to 62 pages for minute so there is no lag between big print jobs. If it is a color printer you are looking for, STAT can show you a variety of printers that print up to 37 pages a minute with bright and professional results.